Whether you are planning to build a home or refurbish your existing property, it makes sense to work with an architect. 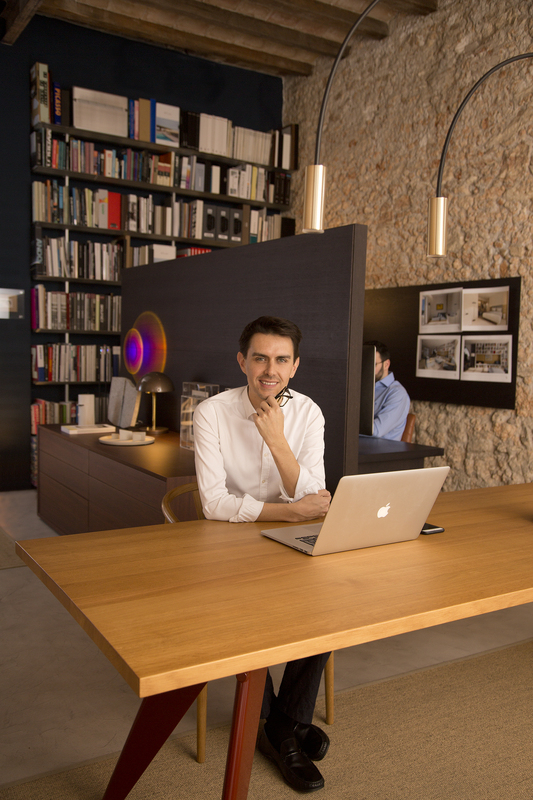 If you are interested in investing in Sitges or Barcelona get peace of mind by letting Rardo Architects deal with local authorities, craftsmen and on-site project management during your home renovation, refurbishment or construction. We are your architecture solution. No matter where you are, live or work our international team can closely stay in touch with you via phone, Skype or email. We are fully capable of taking care of it, even overseas. Remember you can download our brochure to explore our projects. Let us be your local guide! Planning to build, remodel or refurbish in Barcelona or Sitges? Start your home renovation with a simple consultation. Our professional architects are fluent in French, English and Spanish. You can also give us a call at +34 935 109 485, write at mail@rardo-architects.com or even add us to Skype by the name RARDO Architects.